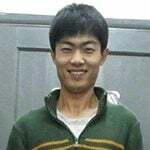 I come from china and I live on campus at Maynooth, study accounting for my master degree. I enjoy reading, swimming, socializing with friends and touring etc. I am an honest easy-going guy and I like to make friends - the more the better! My time at Maynooth University is fleeting, it seems semester 1 comes to an end just overnight. Looking back to these past days, I had lots of good times, also I have many feelings about this experience. Maynooth University actually provides me lots of opportunities, not only in better education but also in other aspects such an opportunity to make different friends, opportunity to hone my skills to live independently, opportunity to explore and sharpen my hobbies, etc. I am grateful for all Maynooth University have given or is giving to me, and I believe my future lives will benefit a lot from this experience here. Now, I gradually get familiar with this new environment and get used to living here. I have made lots of friends, also enriched my mind with much knowledge, all of these will be my invaluable treasures in the future. I really enjoy the moments here, which may become one of the unforgettable and happiest times in my life. Now semester 1 ended, new semester is coming, though I just finished my final exams (of course I was nervous about it before, but anyway everything is done already) I feel quite relaxed, so I want to take advantage of this break and make it up for the lost Christmas Day (because I had to prepare for the final exams) and decide to make a trip around. Finally, it actually turned out to be an unforgettable trip. I just couldn’t love it more! Two of the places that impressed me most were the Cliffs of Moher and Killarney National Park. Sceneries there are so gorgeous and awesome that are really hard to describe just in a few words. 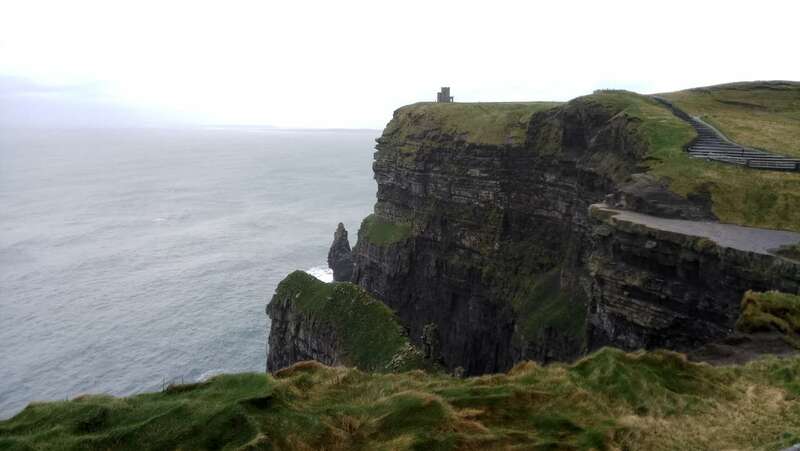 First I took the bus to the cliffs of Moher, once I got off the bus, I was attracted immediately by its great beauty, how excited I was at the time… after all, this was my first time to get so close to the Atlantic Ocean in person. Cliffs of Moher is located on the west coast of Ireland, facing the Atlantic Ocean, there I took many photos, accompanied by my friend, we walked along the west coast for a while admiring natural beauty. Standing on the top of the cliffs where an ancient stone-made tower offered me the chance to view all the scenery, but the weather was not really good on that day, wind was so strong, I’ve never felt such strong winds, I even couldn’t stand still, my body moved along with the wind, but it’s really beautiful everywhere. The cliffs were so steep and high and covered with greens, the sky was so clear and blue, surges were howling out, together it formed a really nice picture. After visiting the Cliffs of Moher, on the second day, I arrived in Killarney National Park which is the first national park in Ireland. 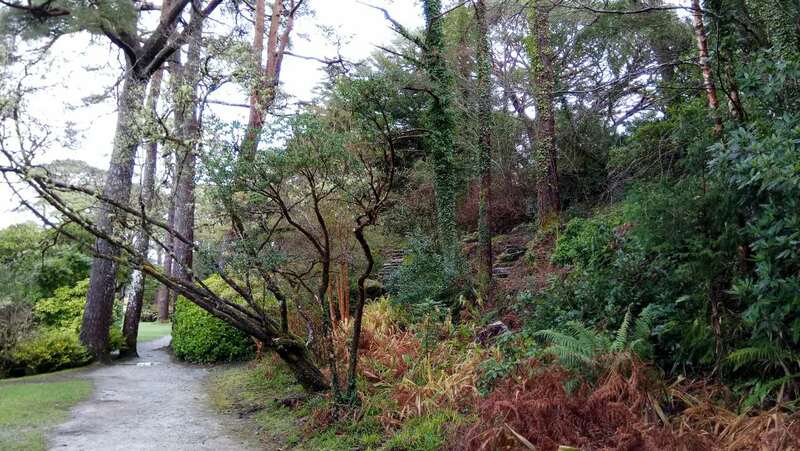 It’s really worth visiting not only for its natural beauty, but also for its ancient architectures such as Ross Castle and Muckross House with its beautiful gardens, all of them were gorgeous, and it’s really a big national park. My walking started from Killarney town which is also a lovely small town with many shops selling exquisite manmade craftworks. 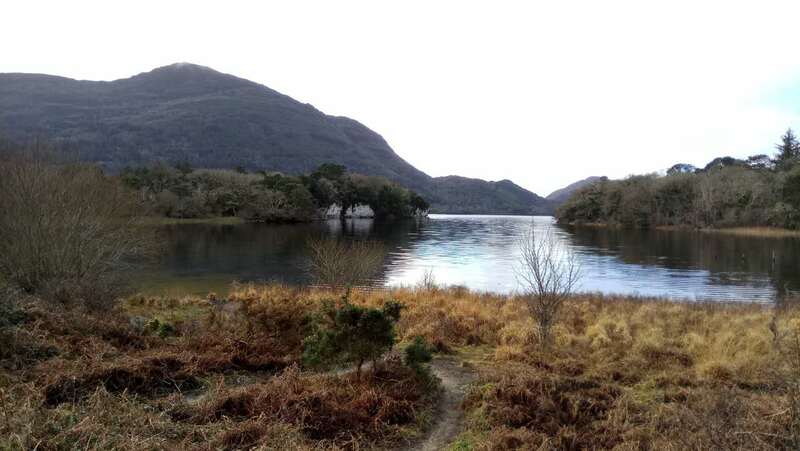 Then I followed through a trail in Killarney National Park, I walked along with viewing great beauty there. There were blue sky, limpid rivers, clear lakes, acres of greens, towering mountains there. What appealed me most was the trees… trees were unique with branches of different shapes, they appeared very thick and ancient but well protected. 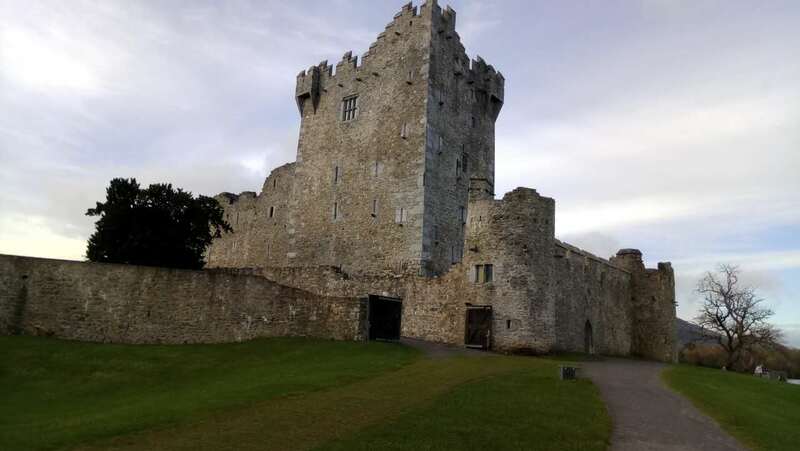 I came to Ross Castle following the trail, its very ancient castle facing the Lough Leane, so the scenery is so nice. After that I came to another side of the Park, for example, Muckross House with its fabulous garden, but unlucky, it was under renovation, so I couldn’t go inside. I just walked around it, It’s really a big lovely house. After that I came to another side of the Park, for example, Muckross House with its fabulous garden, but unlucky, it was under renovation, so I couldn’t go inside. I just walked around it, It’s really a big lovely house.